A recent initiative in our parish invites the community to become more actively involved in parish life and to form a strong, cohesive support network in the process. Particularly, it is time for young families and young people to take their place in community building activities; learning about, and taking a greater participation and responsibilities in the running of services, as well as in the parish. Demographically, the parish is in a good position with lots of young families, which is not the case with other parishes in our diocese. There are many challenges to raising Christian children in the contemporary culture of this country. 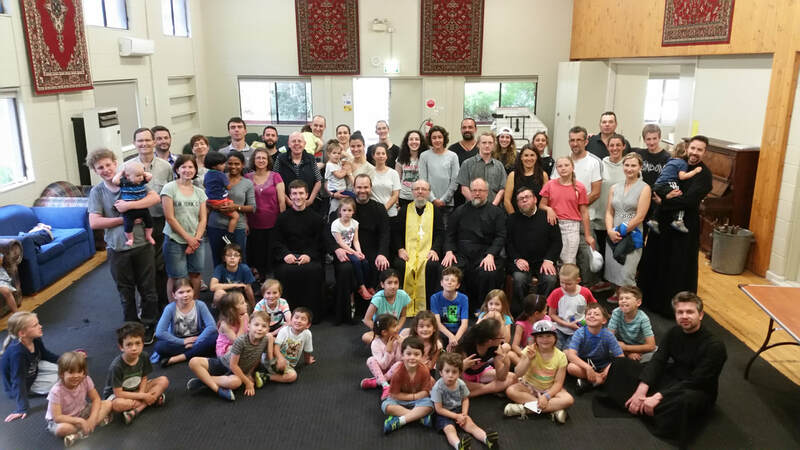 The main idea of this new group is to bring young families together to support their work of raising children in the Orthodox faith. However, we don't want to limit the scope of our interconnectedness to only those with children. There is strength in numbers and moral support in the Church. Living and acting together can invoke God’s Grace to protect us. There are many temptations and stumbling blocks in this world. Parents particularly, need to connect with each other to ‘lock shields’ together, as it were. We need to be educated in Christian knowledge, Bible and Church teachings, wisdom of the Holy Fathers, to cope with challenges and give guidance to our children. This in turn, brings mutual support. Activities and meetings are marked in the calendar. For more information about how you can become involved, please contact Dima. The Pokrov Family Retreat is a much-loved and eagerly anticipated annual event established in 2017, which takes place over a weekend in spring. 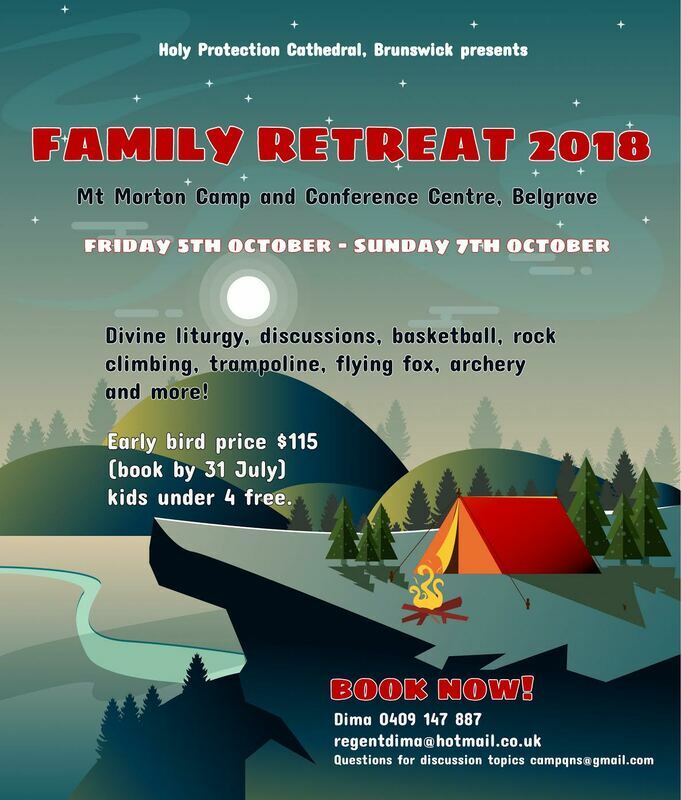 Families have the opportunity to get away from the hustle and bustle of city life, relax in a peaceful setting and to connect with each other and to their faith. With a program of outdoor activities like zip-lining and trampolining, the Retreat is primarily focussed on socialising and fun. It also provides a safe, family-friendly environment for faith-based workshops. The Retreat culminates in a liturgy on the Sunday followed by lunch and a workshop with parish priests. In 2017, at the inaugural Retreat, there were 76 attendees and in 2018 the number increased to 85 attendees. 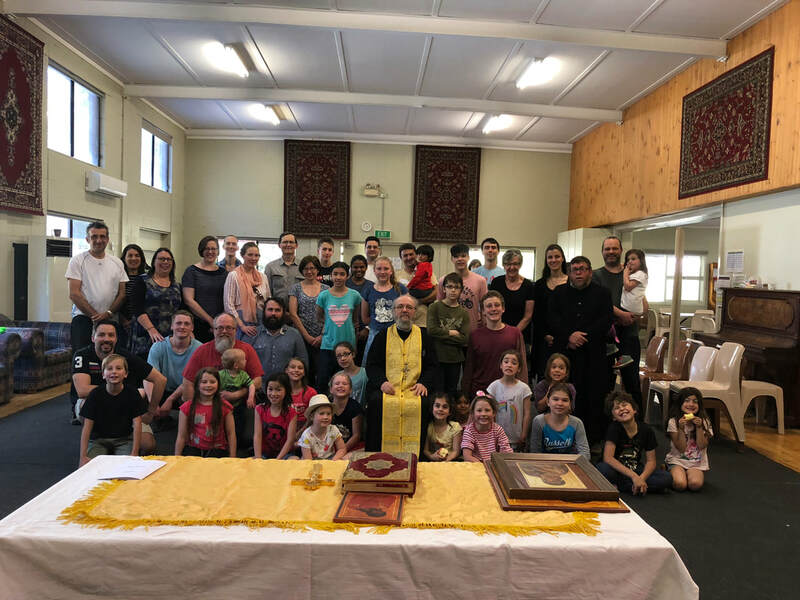 The Retreat was held at Mt Moreton Camp and Conference Centre in Belgrave, in the Dandenong Mountains. In 2019 the organising committee hope to secure a guest speaker for the event and move the camp to an exciting new location. We need your help to make the 2019 iteration of the Retreat the best one yet!